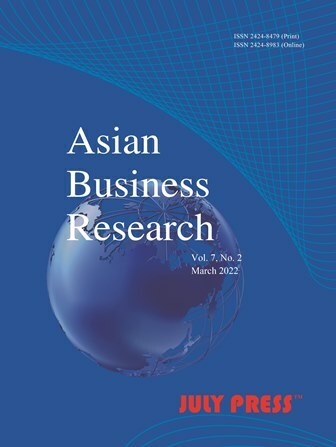 Each paper published in Asian Business Research is assigned with a DOI®number, which appears beneath the author's affiliation in the published paper. Click HERE to know what is DOI (Digital Object Identifier). And click HERE to retrieve Digital Object Identifiers (DOIs) for journal articles, books, and chapters.